Time For Your Mind Gym – How Will You Tailor The New Year (2014)? Another year unfolds & a new year prepares to be rolled. How will you tailor it? What shape will you make it? What color will you choose for it? Such questions & more can make you realize the many powers you have within. Despite everything, you have the power of choice, the power of decision, & the power to select how you can spend your life at every moment, each day, every single month, culminating eventually in years with plenty of – pleasant or not – souvenirs. If you’re dissatisfied with your current path so far, will you shift gears? 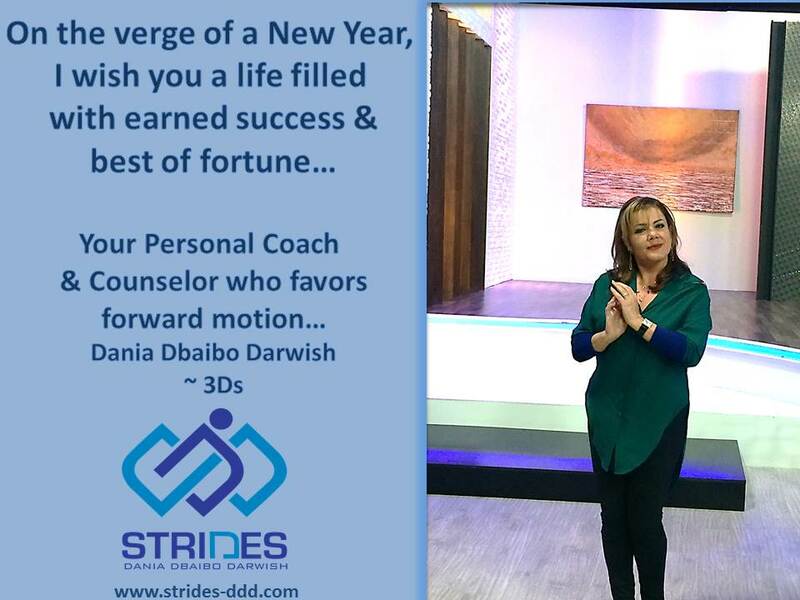 Make new resolutions that lead to eventual “high fives” & cheers? Or will you decide on nothing? Defer what you’re truly wanting? Hope that any problem you face just disappears? You’ve ventured into the unknown repeatedly & demonstrated heroic acts to transcend hardships frequently. All angels heard you sing your pains. They’ve seen you dance to your joys & gains. Please remember: you remain armored with abilities to stretch some more, to dig into your solid core, & to leave your hallmark wherever you go in the coming years…. Perhaps it’s during the year 2014 that the fable about you will finally be written. Can you start dreaming how you’ll unleash what you keep hidden? Com’on start your new design. 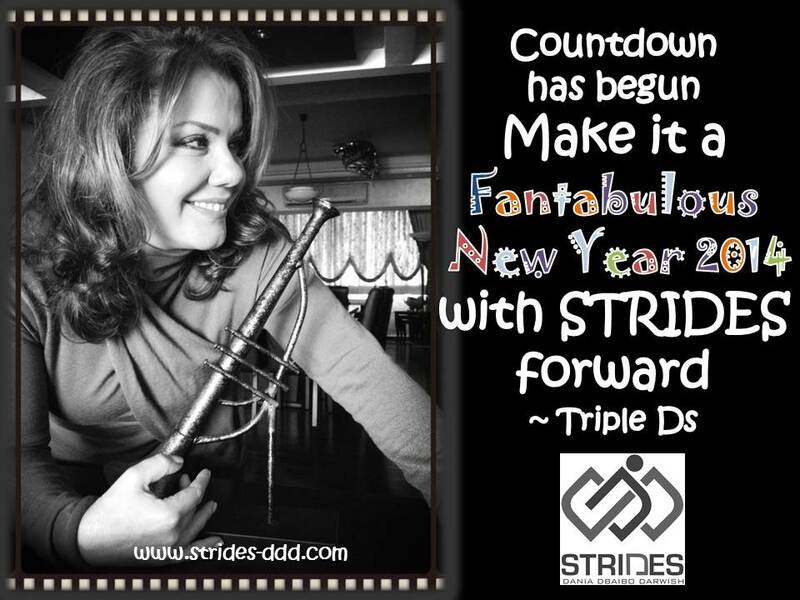 Make the coming year the best year in your life so far… Twinkle twinkle like a little big star…. I will be cheerleading from afar….